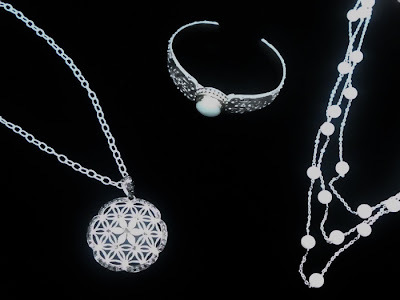 During the month of May, all sterling silver jewelry will be 25% off of our regular retail prices. Come by and browse our selection of rings, bracelets, pendants, anklets, and more! Summer is here so take this opportunity to recharge your style!